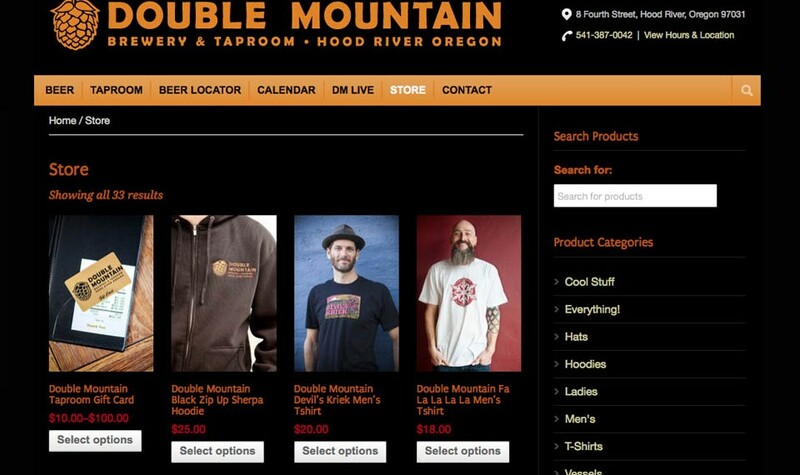 Double Mountain was founded in 2007 with a clear mission: make great beer for craft beer fans. 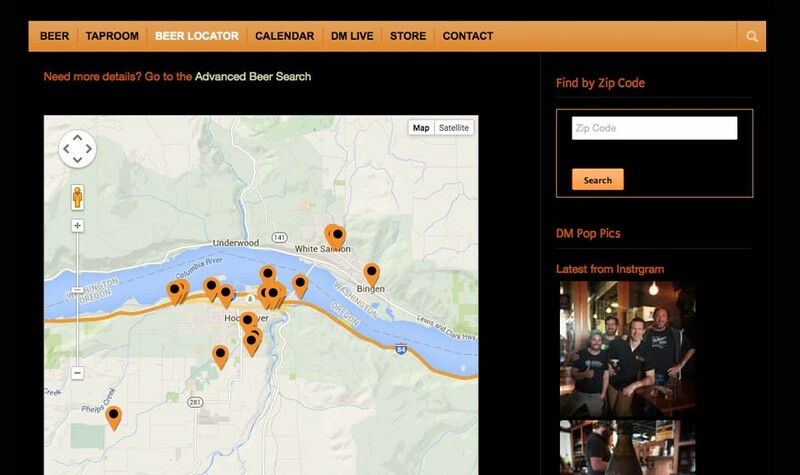 Theirs is a “brewers’ brewery”, with an uncompromising focus on beer quality. 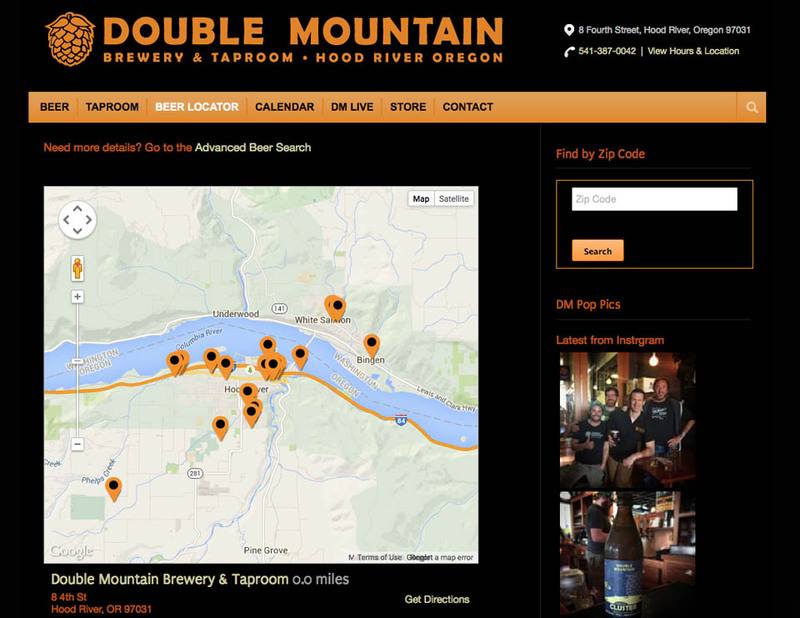 From the beginning, their goal was to make beers that they’d liked to drink. All of their beers are served up unfiltered and long-aged, to deliver maximum flavor and character. 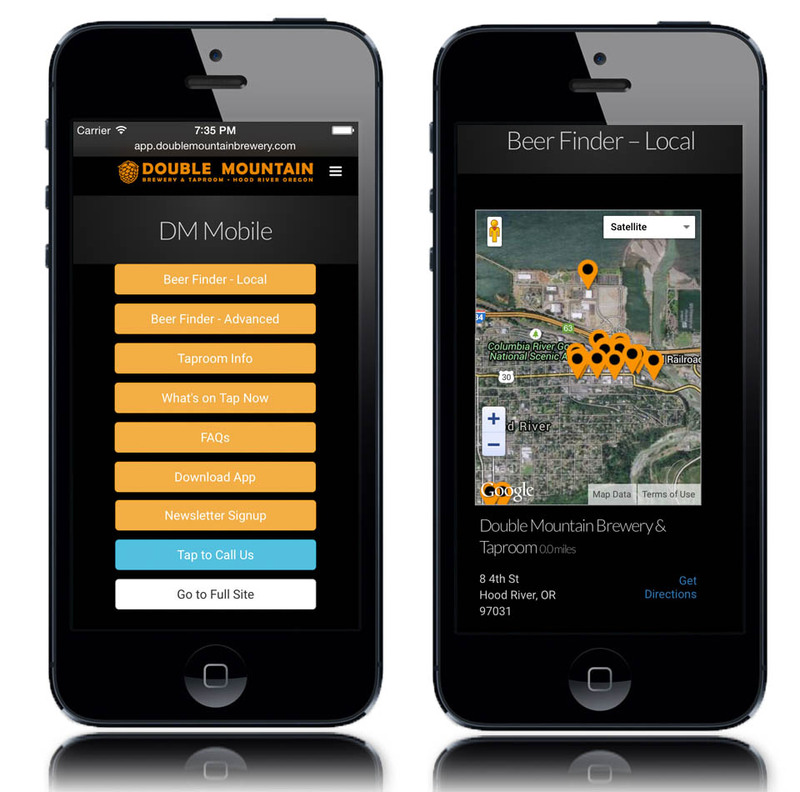 The beers can be very complex and assertive, but with the ultimate goal of proper balance. 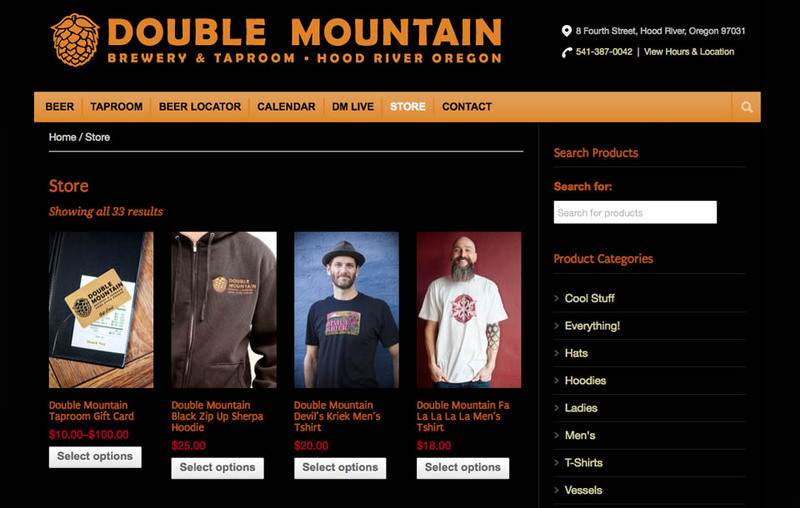 Their website appeals to the Double Mountain fan, be it to sample their beers, check out the live music at the Taproom, find Double Mountain beers near them – when you can’t sample the beer from the source – or purchase some Dm swag from their website. 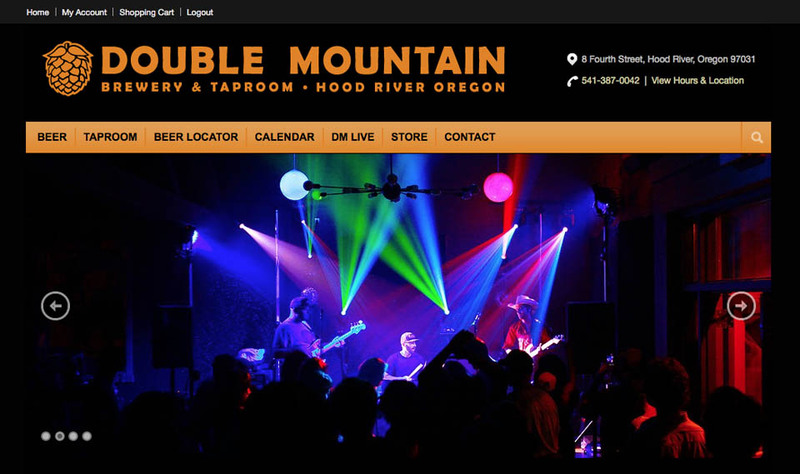 Yep, it’s all possible from the Double Mountain Brewery website. 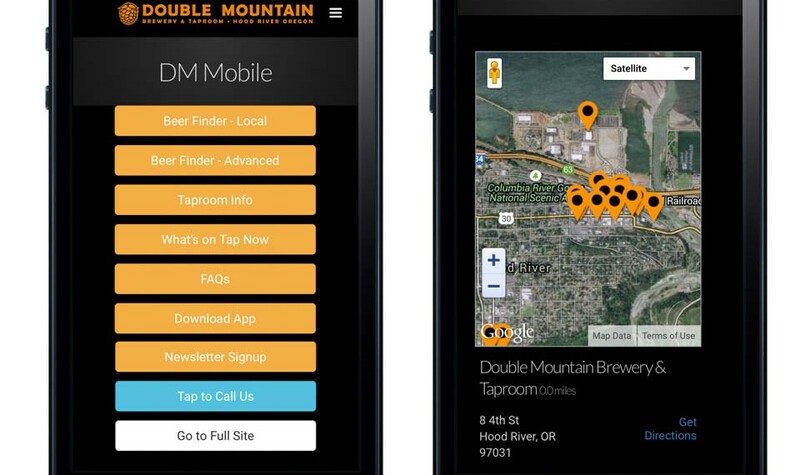 Oh yeah, and they have a mobile specific site, too. Kaboom!